ZOTAC RTX 2080 Ti AMP Edition is one of the custom models that have been leaked ahead of time and it seems that the graphics card will cost $1200. There might be an AMP Extreme edition as well somewhere down the line but this seems to be the top of the line model that Zotac is offering right now. The card required dual 8-pin power connectors and come with three DisplayPorts, HDMI 2.0B and USB Type-C. This is a 2.5 slot GPU. At this point we do not know the frequency of the ZOTAC RTX 2080 Ti AMP Edition, so we have no idea how it compares to the reference design model but if previous numbers are anything to go by, there will be a difference. Then again, the previous reference design cards were blower style, but this time we are getting dual fans. The simple ZOTAC RTX 2080 Ti will cost $1169. 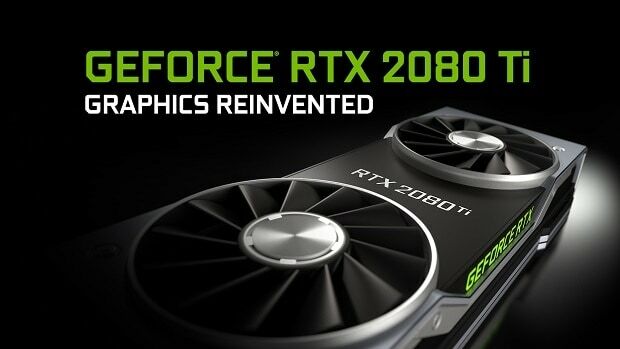 If you are not interested in getting the Ti model then you can go for the ZOTAC RTX 2080 which costs $799, but this is the blower-style GPU. If you are interested in getting the custom version with the triple fan cooler then that will cost you $839. 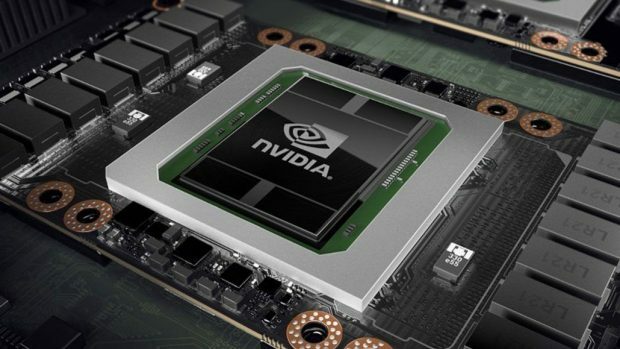 These upcoming graphics cards seem to be pretty expensive, but then again, this is something that we expected and I am sure that Nvidia is going to compensate for this high pricing by cutting down the prices of the GTX 10 series graphics cards. If these prices are too high for you then you should keep an eye on the pricing of the GTX 1080 Ti in the upcoming few days. The rest of our product launches and the ramp-up of Turing is going really well. And so, I think the rest of the announcements we haven’t made, but stay tuned. 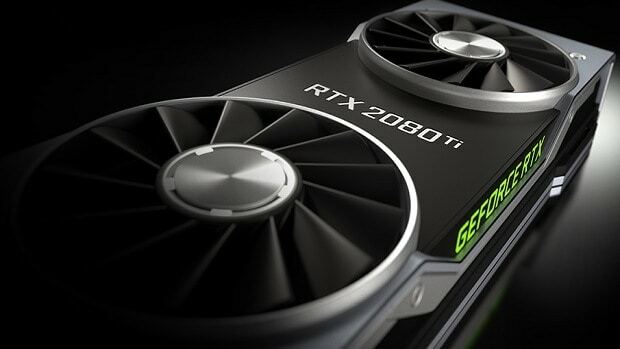 The RTX family is going to be a real game-changer for us. And the reinvention of computer graphics altogether has been embraced by so many developers. Let us know what you think about the ZOTAC RTX 2080 Ti AMP Edition and whether or not you are interested in getting one of these graphics cards when they come out.